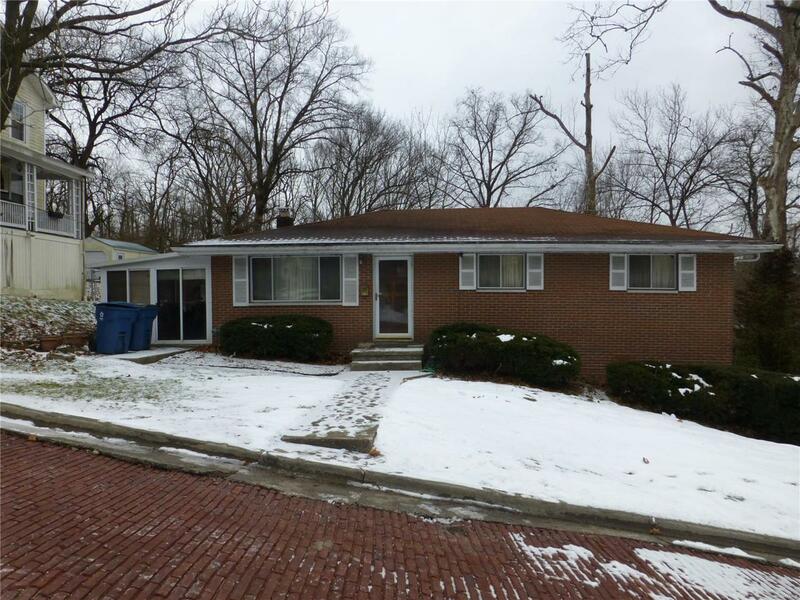 Full brick ranch style home with 3br's and a master bathroom. Hardwood floors, Ceiling fans, Full basement with large family room. 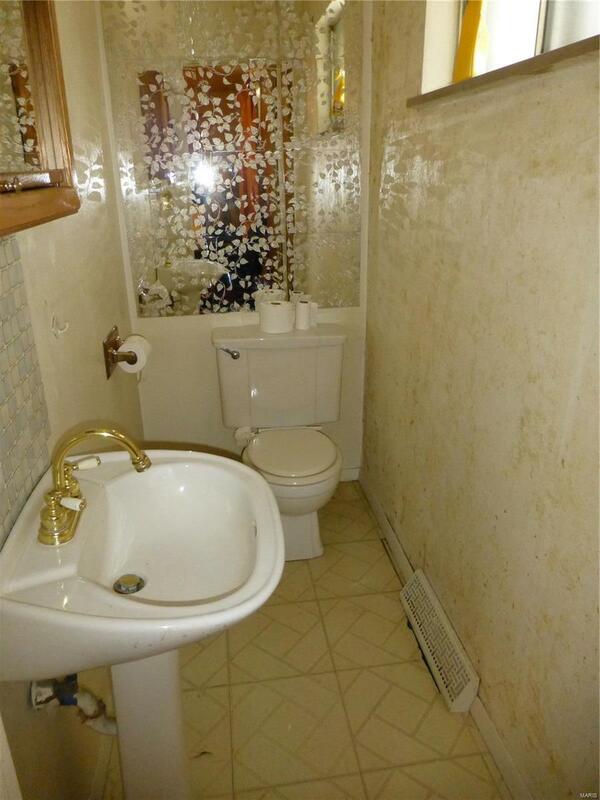 3rd bathroom in basement inside utility room. Deck off finished Patio area. Stainless Steel refrigerator. 1 car attached garage. Listing provided courtesy of Dream Home Realty Centre, Wr. Listing information © 2019 Mid America Regional Information Systems, Inc.